I'm currently sitting in my hotel room in Times Square listening to the pulse of the city - sirens, music, horns, the buzz of activity. I almost expect to look up and see Elena flying overhead. I hope you're all having a great start to the week. I'm looking forward to seeing some of you at the Literacy Signing tonight! I read an early copy of Maya Banks' In Bed With A Highlander (August 30th), and adored it! The hero is a gruff, tough Scottish laird, and the heroine a determined woman with a secret. Not only were they great characters, the wider cast was also wonderful. 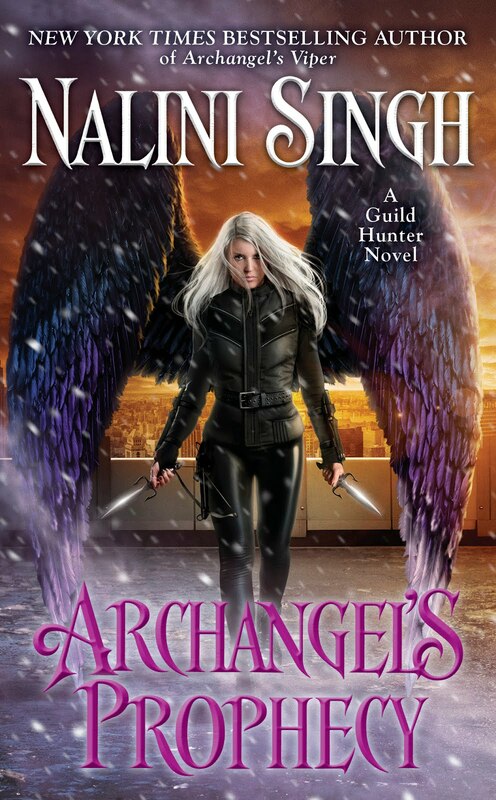 It's one of my favorite reads for this year - I'm really looking forward to reading the next two books in the trilogy. 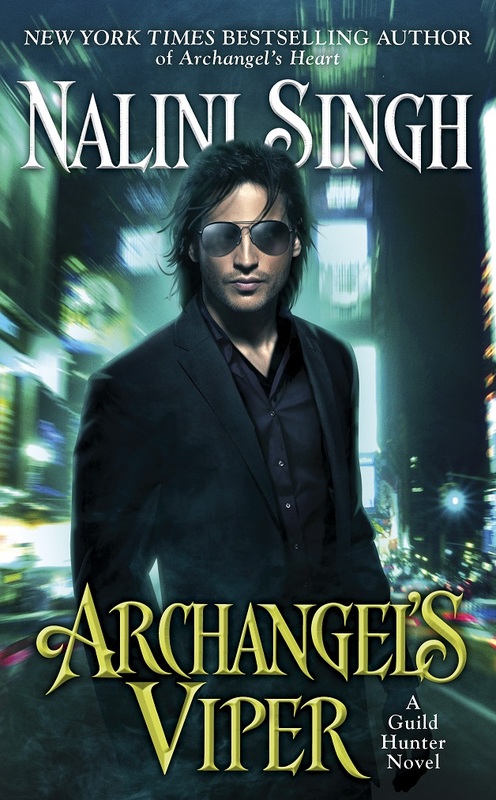 Here's a link to the excerpt on Maya's website. What about you? What have you read and loved this week? I'll be at the American Library Association Conference in New Orleans on Saturday. I'll be doing a reading at 2pm, and then signing at the Penguin booth afterward. If you're attending, I hope to see you there! 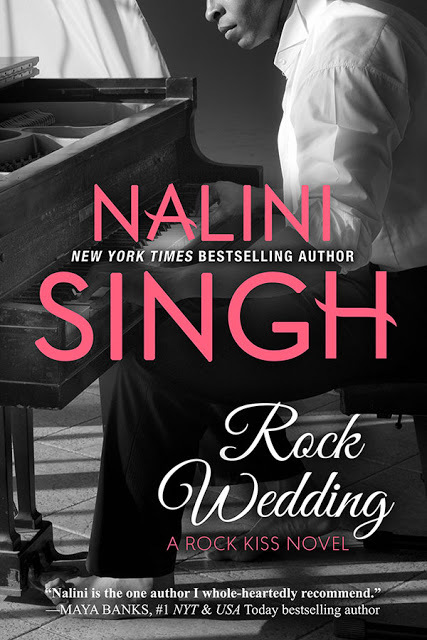 I'll also be attending the Romance Writers of America Conference next week in New York, and signing at the Literacy Signing on Tuesday June 28th, 5.30-7.30pm. The signing is open to everyone, so if you're in NY, swing by! All the proceeds from the signing go to support literacy programs. There are hundreds of authors signing. You can check out the list, and read more info about the signing here. Here's my NZ tour schedule, organized by my NZ publisher, Hachette! You'll see there are several store visits - these aren't formal events, but you're more than welcome to pop in while I'm there to say hi, and/or get some books signed, so do swing by if you're in the area. You can also call the store ahead of time to arrange a personalized copy. There are also three confirmed ticketed events - that's because the venues are putting on drinks and nibbles, so bring yourself, friends you think might enjoy some book talk, and have a fun night. (Please do rsvp as it'll help the store and library prepare for the events). I hope to see many of you in July! 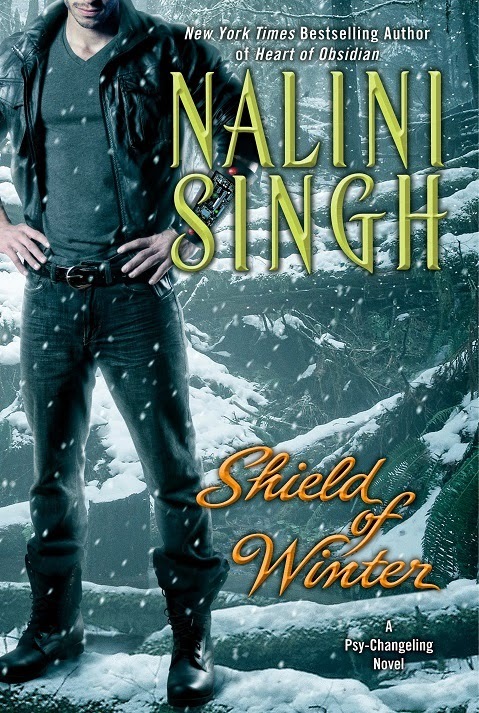 Nalini will be in-store signing copies of Kiss of Snow, contact the store on 09 984 5400 to arrange a personalised copy. 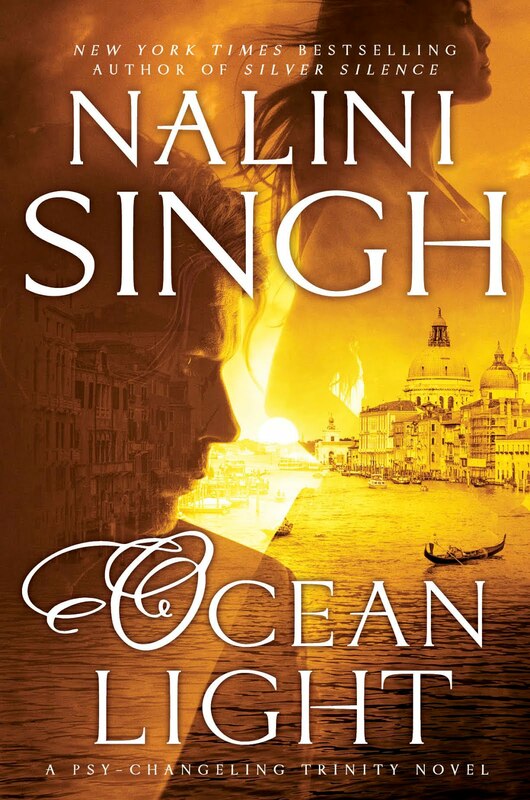 Nalini will be in-store signing copies of Kiss of Snow, contact the store on 04 471 1900 to arrange a personalised copy. 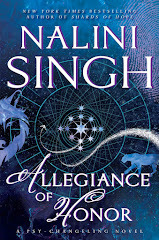 Nalini will be in-store signing copies of Kiss of Snow, contact the store on 04 890 4200 to arrange a personalised copy. Tickets: $5.00 ($3.00 Friends), includes wine and nibbles. Available from all Hutt City Libraries and Lower Hutt Paper Plus. 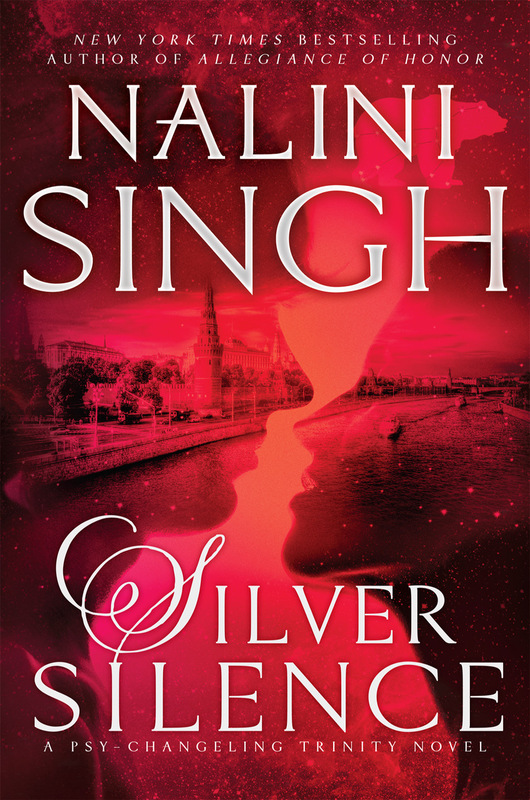 Nalini will be in-store signing copies of Kiss of Snow, contact the store on 03 343 6792 to arrange a personalised copy. First of all, a huge shout-out to the wonderful booksellers who hosted the events, and to all of you who attended the signings, at the Lori Foster Weekend in Cincinnati, Joseph-Beth in Lexington, The Book Cellar in Chicago, Murder By The Book in Houston, and Hastings Entertainment in Waxahachie! I had an awesome time at all of the events, and loved getting to meet so many of you. I'll be at the Boas and Tiaras Tea tomorrow. If you aren't able to attend, you can still participate - the event will be livestreamed at: http://freshfiction.com/romancelive/, Saturday, June 11th at 11am Central (12pm ET / 9am PT). That's Sunday 4am New Zealand time, Saturday 6pm Berlin, Saturday 5pm London. If you need to work out the time in your timezone, the Meeting Planner on the World Clock is great. Now it's time to talk books! What are you reading and loving this week? Author Jess Granger recently started a #TheRatIsHot campaign on Twitter, in support of a story for Teijan. She even wrote a haiku to convince me. I thought you'd all enjoy reading it! So, what are your views on Teijan? The New York signing was so much fun! Thank you to all of you who came, and to the wonderful staff at the 150 East 86th Street Barnes & Noble. A special thanks to the brilliant and witty Sarah Wendell who interviewed me on stage. Here are a couple of photos from the event! More photos to come from the tour stops soon as I have a little more time. I hope you're all having a good weekend! I wasn't able to put up a Friday Book Club post, so share your reads on this post. What are you reading and loving at the moment? Thanks for keeping the comments spoiler-free everyone! I know many readers of this blog are still waiting for their copies of Kiss of Snow, so it's very much appreciated. However, I know those of you who have read it would like to discuss it with spoilers - please do so in the comments to this post only. If you haven't yet read the book, and don't want to be spoiled, look away! 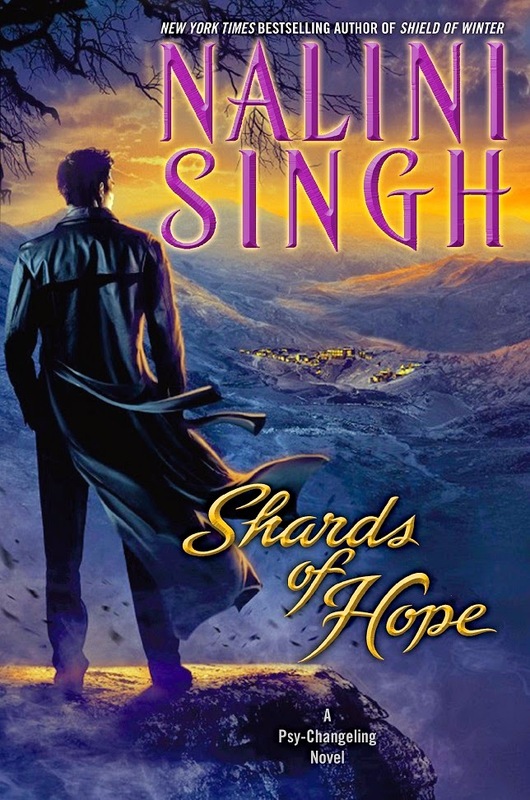 I'll place a bookmark to this thread in the sidebar sometime later in the week, so you'll be able to come back and join in the discussion once you have read the book. As always, please respect one another's opinions. Happy discussing! 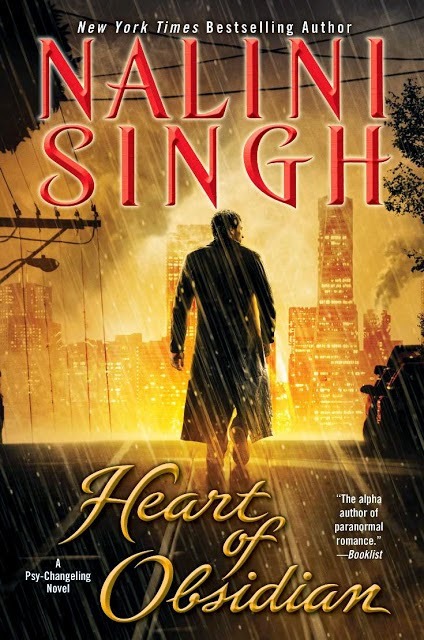 I also have an interview up at Heart to Heart, the BN Romance Blog today, so swing by and check it it. I hope you're all having a fantastic week. I'm currently sitting at the airport- next stop, New York! Kiss of Snow Now Out!! Kiss of Snow is out!! I hope you all love Hawke and Sienna's story!